Create your own design using our online design studio. Or choose one of our templates below and let us customize it for you, free of charge. Don't have an official Logo? Let us help you create a winning design! Let us customize a design for your team free of charge. 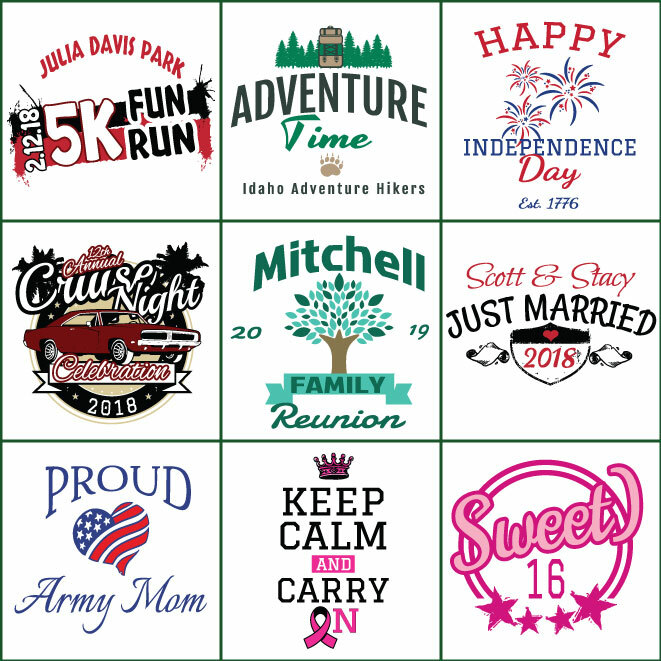 Let us customize a design for your club or event free of charge.